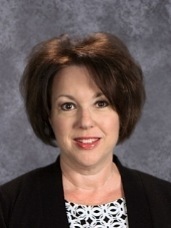 Mrs. Schrodt is the Director of Finance at ODCS and has been employed with ODCS since 2013. Previously she had twenty-one years of experience as a Certified Public Accountant for public accounting firms, specializing in nonprofit organizations. 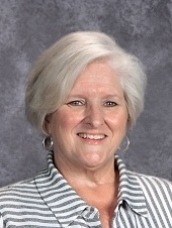 Mrs. Schrodt served on the ODCS Board of Education from 2006 through 2013. She has a Bachelor of Arts with a double major in accounting and equestrian science from William Woods University. Mrs. Schrodt has been married to Daniel since 1989, and they have two daughters, both are graduates of ODCS. She enjoys reading, spending time with family and pets, and riding and showing horses. Two of her favorite Bible verses are Galatians 2:20 and John 1:1. 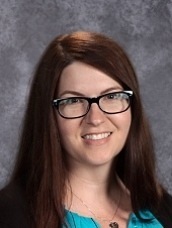 Mrs. Dirne is the Finance Administrator at ODCS and has been employed since 2002. She studied elementary education, business, and music at Tennessee Temple University and has worked in a variety of capacities with international missions organizations in the United States and in various countries around the world. She and her husband, Rob, have one son, Michael, a 2009 graduate of ODCS. Her favorite Bible passage is Psalms 100.